Red White and Blue Cake - An Easy Box Mix Cake that Delivers a WOW! 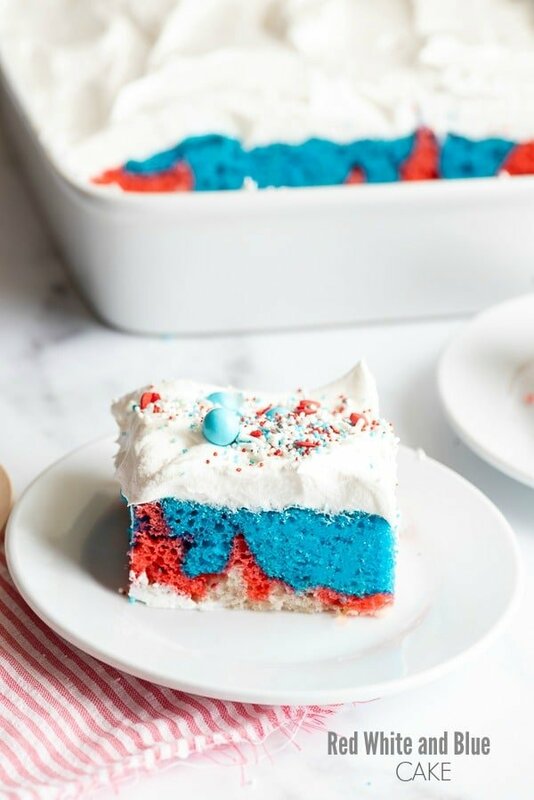 This Red White and Blue Cake is perfect for Memorial Day or Fourth of July. A little trick with a box mix creates a cool three color cake. Sometimes the best recipes come from failure and today’s Red White and Blue Cake is one of those! I do love a holiday recipe. 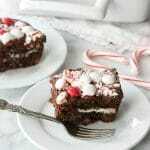 My website has a dedicated Holiday Recipe Index where you can find recipes for most major holidays (because I love a holiday recipe so much). With Memorial Day coming and Fourth of July shortly following I was feeling a red, white and blue cake. I’ve never make a poke cake and set out to make one. If you aren’t familiar, you’ll find them all over Pinterest. They are a cake with holes poked in it and a liquid poured into the holes. It’s chilled then frosted. In my mind’s eye I saw a white cake with red and blue streaks. The streaks in a poke cake are usually make of prepared jello mix before it’s chilled. I researched like a fiend and then made a poke cake that was a disastrous failure. I don’t know if it was due to using a gluten-free cake (an absorbency issue) or what caused the complete saturation of the cake ending up with a soggy mix of what looked like water used to clean paint brushes color. It was gross. Not easily detoured from a holiday vision, I remembered a cake I made years ago: Hidden Rainbow Easter Egg Cake. The first step of this cake is making a rainbow pound cake loaf that is then cut into eggs shapes and hidden in a larger cake. I decided to use the technique I’d developed for the rainbow egg to make a Red White and Blue Cake! 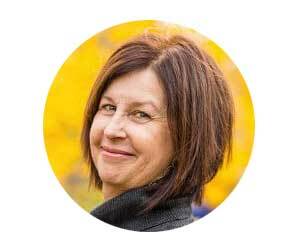 My mission on Boulder Locavore is to develop EASY recipes that work for both gluten-free and gluten readers, that make food a bit more fun without more work. This recipe does just that. What I love about this recipe is it’s so simple, but no one will know it (shhhh). A box white cake mix is prepared and divided into thirds. One third is left white, one dyed red and the last dyed blue. The cake batter is layered in the pan. It’s not a precise science because as the layers bake they comingle creating a fabulous abstract appearance in every slice. BAKERS TIP for even batter layers: I’m not good at eye-balling the division of the batter to make three even portions. I pour the prepared batter into a 4-cup liquid measuring cup (I like OXO tilt measuring cup because it’s easy to see the measurements). Once I know the total volume I divide it by 3 and pour 1/3 into one mixing bowl and 1/3 into a second mixing bowl. I leave the white in the measuring cup since it gets poured into the pan directly. The first layer is smoothed to cover the bottom of a prepared 13-inch by 9-inch baking dish. The second layer is poured over the first, drizzling the batter to cover as much of the first layer as possible. The third layer is drizzled over the second layer. Don’t worry if the second two layers don’t fully cover the first! The goal of this cake is not a perfect layered cake but rather a groovy patterned cake. Fussing with the layers risks mixing the colors which will not yield the vivid layers shown in the photos. NOTE: The mix I used produced a cake mix that was a bit thicker and not as pourable. If you find the same just nudge the mix gently out of the bowl with a spatula, small amounts as a time, moving the bowl to facilitate the best coverage possible for the second and third layers. 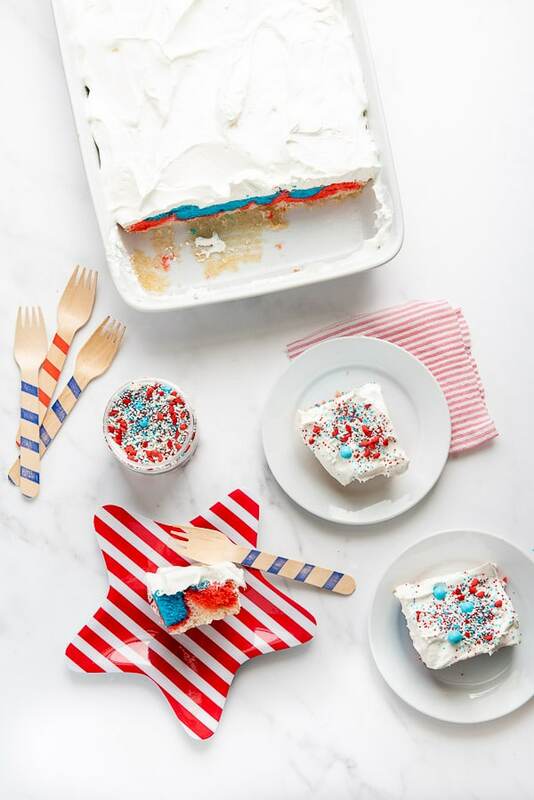 The red white and blue cake is ‘frosted’ with simple whipped cream topping. Regardless of your eating preferences there is traditional Cool Whip or organic brands which will both work well and be delicious. The slices are finished off with a sprinkle OF sprinkles. 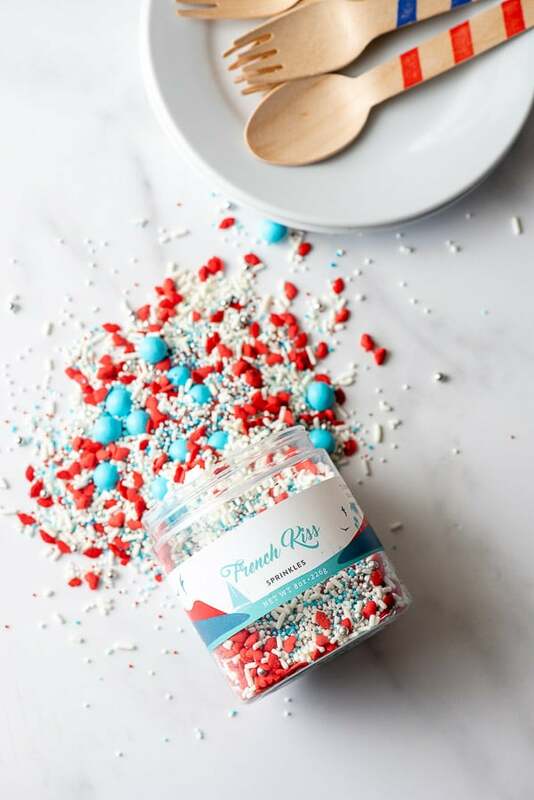 You can find many patriotic sprinkle mixes for the red white and blue cake, but I used a cute mix called French Kiss from Libbie Summers. It has whimsical sky-blue orbs, small (edible) silver dragees, red lips and small blue and white sprinkles. Gluten-eaters rejoice in the ready availability of white cake mix options. I’m a purist when it came to this red white and blue cake and wanted a WHITE layer. After much online and grocery store research I was not able to find any gluten-free ‘white’ cake mixes. 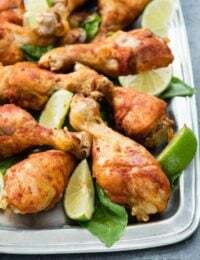 My goal was to make this as an easy recipe, a box mix hack, that could be whipped together with little effort but would have a big visual impact. What I used was Bob’s Red Mill Vanilla Yellow Cake which has a handy modification for ‘white cake’ on the package! Instead of 3 eggs, 1 egg and three whites are used. I used a light color oil instead of butter and was happy with the result. 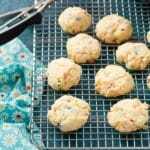 Not all food dyes retain their color when baking. For a recipe like this Red White and Blue Cake, you want vibrant color for that WOW factor. I’ve found mainstream food dyes found in the grocery stores generally fade significantly when baked. I also love natural India Tree Dyes, but they do not produce the vivid colors I was seeking and fade when being baked. I used Wilton Color Right Color Performance dyes. They are ultra-concentrated so only a few drops are needed. You can see in the photos the red and blue colors did not change much from the batter and the slices of baked red white and blue cake. These dyes come in squeeze bottles and in a starter set that lasts a long time (since they are not water-based like the grocery store dyes). Wilton also has gel dyes in small pots that are great for rich pigment. Both types of dye can be found online or in craft stores with a baking section like Michael’s. A tip for using the gel dyes in the pots: I stick a toothpick in add that to my batter, mix it and add more as desired. Another brand I have used in a professional baking class and my baker friends love is Americolorwhich is also very pigment concentrated. This cake is as much about the method as it is about the red white and blue cake. You can change up the colors for any occasion: red, green and white for Christmas, pastel colors for Easter, gradients of pink or blue for a baby gender reveal. The possibilities are endless AND it’s a box mix hack that will take you about 10 extra minutes! Pack up a slice or two and head out to the Best U.S. Cities for Fourth of July Fireworks! 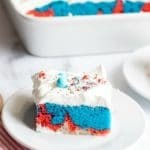 If you’ve tried this Red White and Blue Cake recipe or any other recipe on BoulderLocavore.com please don’t forget to RATE THE RECIPE and let me know where you found it in the comments below, I love hearing from you! 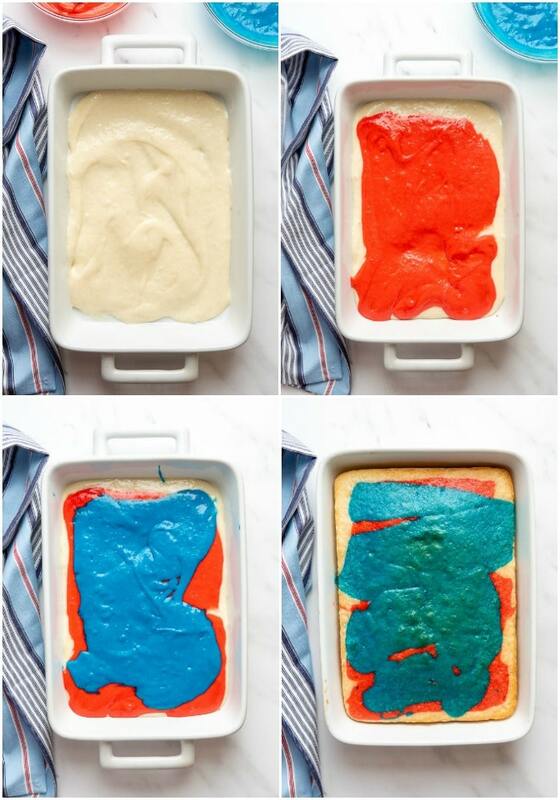 This fun box mix hack makes a fun three color cake perfect for Memorial Day or Fourth of July. Preheat the oven to the temperature specified on the cake mix. Lightly spray a 13-inch by 9-inch baking sheet with non-stick spray. Prepare the cake mix as instructed. Divide it into three even portions in three bowls. Add red dye to one bowl and blue dye to another (if using concentrated dyes 2 drops will probably be adequate; add more as needed for the desired color). 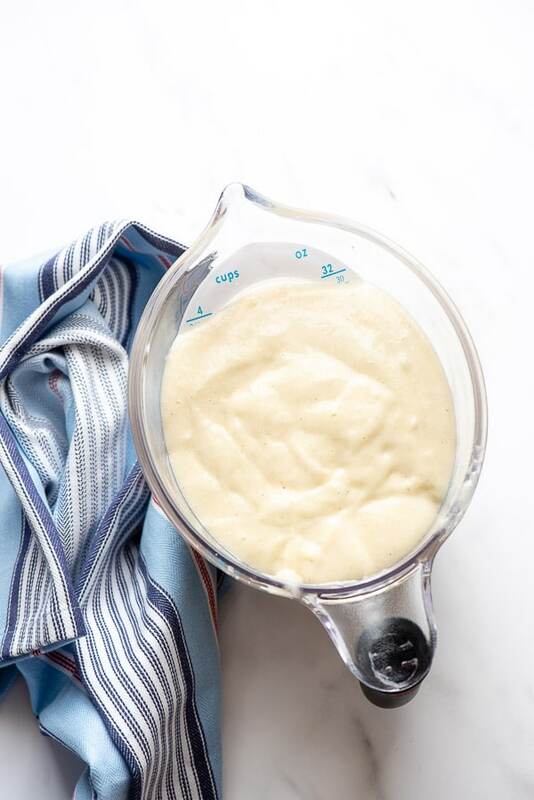 Spread the white layer of cake batter on the bottom of the prepared pan and smooth with a spatula for full coverage. For the second layer (red): move the bowl over the first layer, using a spatula, gently drizzle the red batter on top of the white for best coverage. DO NOT MIX the layers. NOTE: don’t worry if the white layer isn’t fully covered; refer to photos. Repeat for the third layer (blue). Tap the baking pan gently on the countertop to release any air bubble and bake per package instructions. After baking remove to cool completely. When cool, spread the whipped cream topping to cover the top of the cake. Cover and chill or serve immediately. Add sprinkles on individual servings. 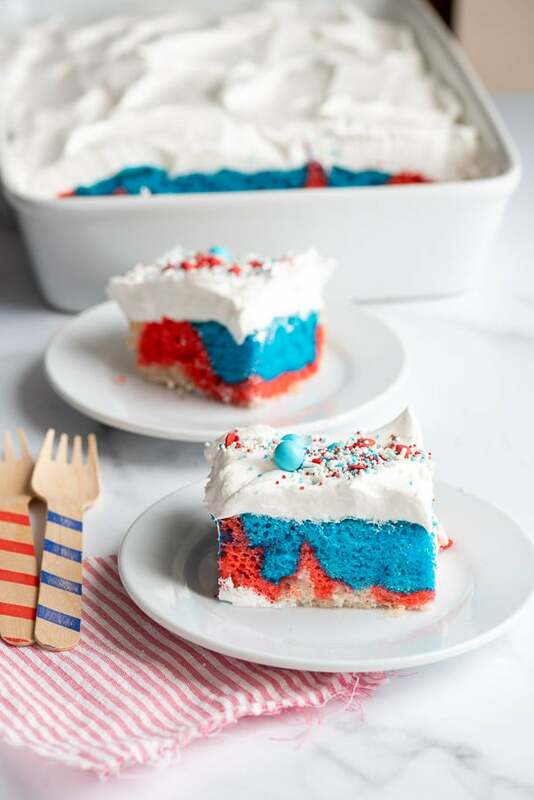 this cake looks so colorful and pretty, it has the patriotic theme which makes it perfect for a party and the best thing is that it is easy to make for everyone! I love how festive this is – plus it looks delicious too! Thanks Liz! Hope you’ve had a great Memorial Day weekend! Talk about an awesome cake idea especially for Memorial day or Independence day! 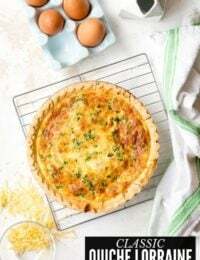 I think it’s so easy to make and it’s perfect for the season as well. I wouldn’t mind making this for the family! Wow we are already getting ready for the 4th?? 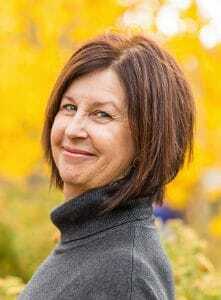 Time is speeding by I might be in another country but I would still love to celebrate. Getting ready for Memorial Day this weekend! 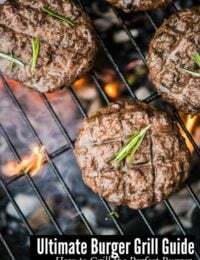 This would be so awesome for my bbq this weekend for Memorial Day! Looks easy enough. This isn’t a poke cake Eileen. A poke cake has holes poked in it, liquid poured on it creating streaks of color. 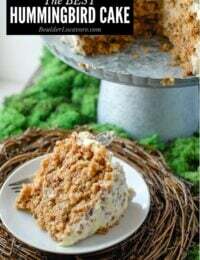 This cake is a simple layer cake with the batter divided and colored and baked. It’s very easy just remember once you pour the layers don’t try to spread them out or mix them. 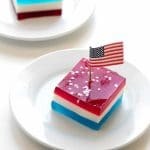 I love red, white, and blue desserts. I cannot believe Memorial Day is already this weekend! Seems so crazy! This cake is beautiful! Perfect for Memorial Day or the 4th of July!! Can’t wait to make it for my kids! This cake looks delicious! I never thought of using dye in a cake before. I definitely need to try this for myself. This is the perfect recipe for our holiday weekend coming up. The colors are super vibrant so it came out perfect with the Wilton colors. What a beautiful cake for all these upcoming 4th of July celebrations! I’m sure that it’s delicious, too! Okay, this is so perfect for the 4th of July! I bet my kids would have a blast making it with me. This looks really festive and tasty. Kind of makes me sad that I won’t be around home on Memorial Day or the 4th of July to make it. I’ll just tuck it away for next year. This is such a fun cake! I’m going to have to try this! 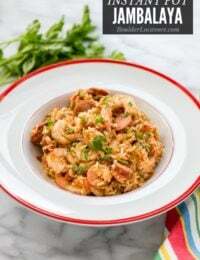 I’m all about simple recipes that have fun results and this is right up my alley! Thanks!!! That cake looks super good. I didn’t realize that makes the layers super even gives it a better final effect. Good to know. This looks like a great cake and so patriotic. I love how the three colors stay separate and in such nice waves. 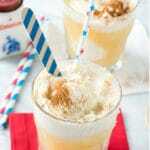 I will try and make this for the holiday. 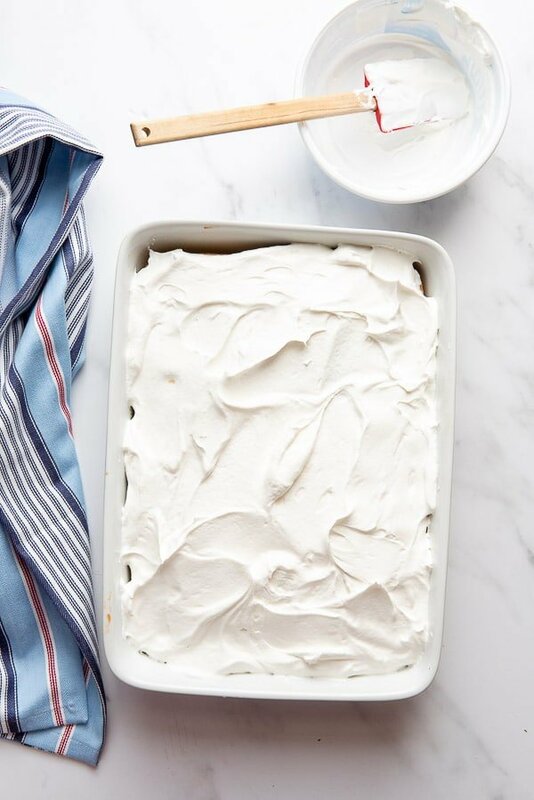 A box cake mix has never looked so good! Perfect for Memorial Day! Oh my goodness how amazing is this cake! I absolutely love how you brought together the red, white and blue. It’s almost to nice look to take a bite of. That cake is almost too pretty to eat. 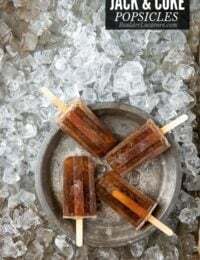 I am totally making one for my July 4th party this year! This is a pretty cake and I would eat it any chance I got. Love how the layers stay separated. That sounds so good! I love the look of it! Those colors make it so perfect for our upcoming barbecue. How fun is this cake?? I love the sprinkles you are using too, what a fun mix!